You are in for a tasty treat. This drink is awesome as a non-alcohol or alcohol drink. 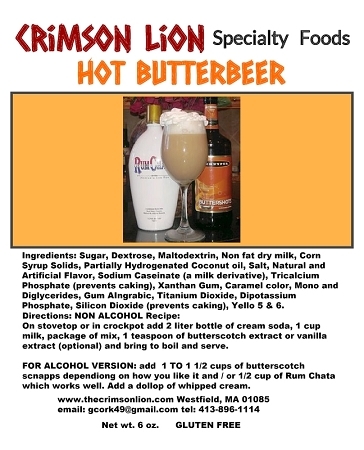 1/2 cups of Rum Chata. Add a dollop of whipped cream.